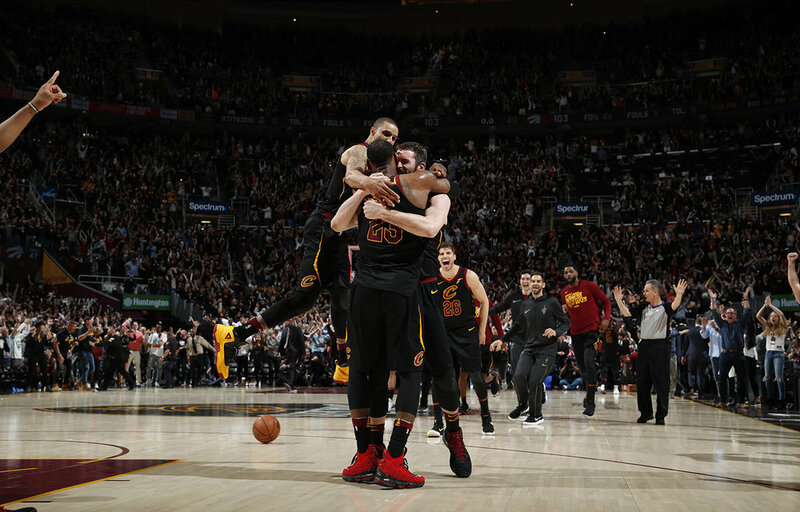 The Ronald McDonald House of Cleveland is selling a limited number of tickets to Game 3 of the Cleveland Cavaliers vs. Boston Celtics Eastern Conference Finals. The game is Saturday, May 19th at 8:30 pm. Tickets are $120 each and all proceeds benefit the Ronald McDonald House of Cleveland. There are no additional ticket fees. Kids’ National Anthem spots are now filled. Tickets will be issued via Flash Seats and will be transferred via email to the email address provided during checkout beginning Monday, May 14th. Questions? Contact Claire Donovan at cdonovan@rmhcleveland.org. UPDATE: TICKETS ARE SOLD OUT! We will be selling 50/50 raffle tickets at the game! Be sure to find our volunteers and purchase tickets for a chance to win! Partial proceeds from 50/50 sale benefit the Ronald McDonald House of Cleveland.